The Italian Foreign Minister believes that without Russia Europe will be unable to neutralize the threat to European security posed by Islamist militants in Mali, Pakistan and Libya. Paolo Gentiloni also believes that the EU is too much fixated on the Ukrainian crisis and ignores other, equally important, problems at hand, Deutsche Wirtschafts Nachrichten newspaper reported Tuesday. Paolo Gentiloni warns that the introduction of international peacekeepers in southeastern Ukraine would not be conducive to a peaceful resolution of the conflict, and calls for a “partial lifting of sanctions” against Russia. Italy has been hard hit by the ban on food and other imports introduced by Russia in response to similar sanctions earlier slapped on it by the EU. 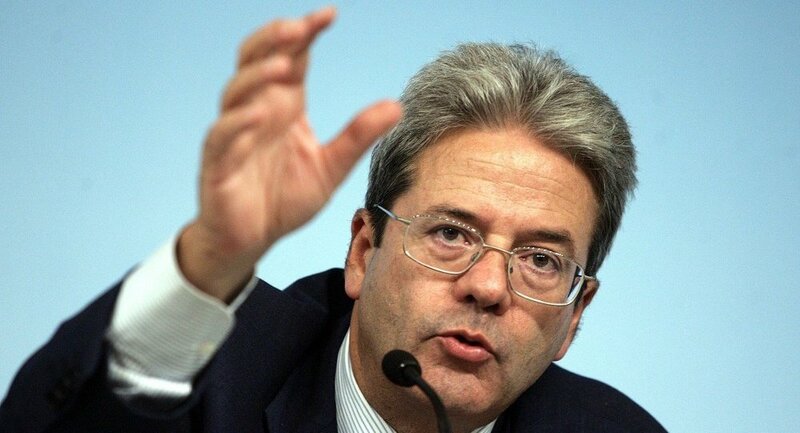 Therefore, Paolo Gentiloni advises Prime Minister Matteo Renzi to restore partnership relations with Moscow. 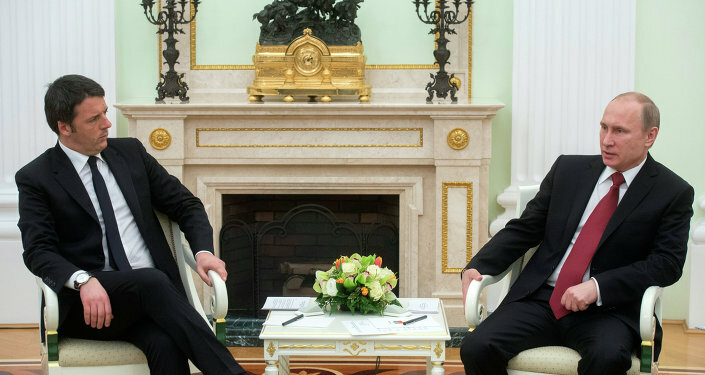 Matteo Renzi earlier took flak from Brussels and Washington for inviting Russia’s President Vladimir Putin to pay a state visit to Italy, the German newspaper said. Since March 2014 Western countries have introduced a series of sanctions against Russia over its alleged involvement in the Ukrainian conflict.